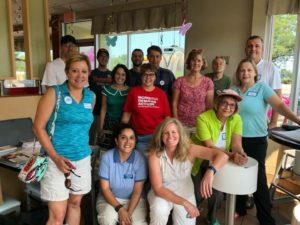 On weekends and weeknights, volunteers and canvassers have been pounding the pavement to help build support for Laura Ellman’s state senate campaign. Thanks to the hard work of dozens of supporters, the campaign has been able to reach over 15,000 of our neighbors this summer. We have teamed up with other local campaigns and organizations to have the biggest impact. We will be working to knock tens of thousands more doors to get out the vote for November 6th and get our message out to our communities. 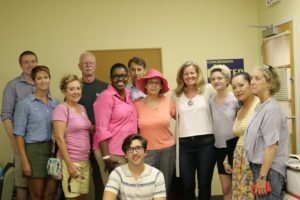 We are always looking for new volunteers to give canvassing a try! Voting By Mail: Request Your Ballot!